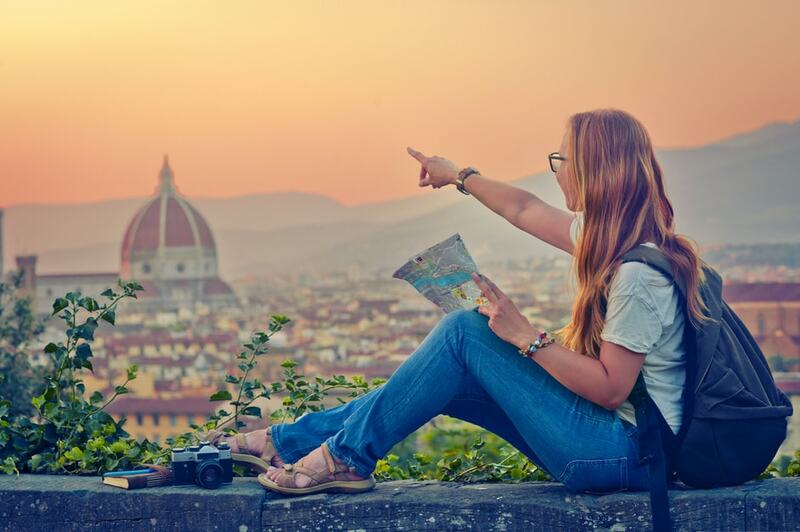 Now, everyone knows that traveling abroad can be a rewarding, educational experience, one that helps us grow as individuals, but that doesn’t mean that it’s not without its risks. For example, sometimes, we’re taking our health in our hands. When we’re in a country where things are done differently, and where they might not speak English, it’s just a fact of life that our health may be in greater jeopardy compared with at home. Below, we take a look at some useful tips for staying in sound health when abroad – and ensuring that any problems you do have don’t negatively affect your finances. We live in a world of information, and that means that you can know everything that you need to know before you do, well, anything! If you’re travelling to a new country, then take the time to learn as much as you can about that place. For example, is the water safe to drink? Are there certain areas that tourists should avoid? It might all sound obvious, but it might make all the difference if you find yourself in difficulties while you’re there. Your body knows you better than your mind does. Listen to what it’s saying! When abroad, most problems occur for reasons that can be handled if we just take some time. Take jet lag, for example. If you fly across the Atlantic, and you’re not used to the physical effects of jet lag, then you might unknowingly put yourself in danger, especially if you get in your rental car and have to drive a long way. The effects of alcohol consumption will also be more severe if you’ve crossed several time zones and haven’t yet caught up with sleep. Listen to your body! Sometimes, people go overseas thinking that they’re going to be covered for hospital treatment just as they would be if they were at home. This, however, is not the case. Every country has its own way of managing its healthcare! You can make sure that you’re not left out of pocket for costly healthcare treatment by buying travel insurance, or, if you have Medicaid, by getting an additional policy from GoMedigap.com. If you’re covered, you’ll be more likely to seek treatment, and if it turns out you need it, won’t face expensive additional charges. You’re not going to know everything about the country you’re visiting – that’s why you’re visiting it in the first place – but you should make sure you know the basics before boarding the plane. For example, it’s imperative that you know the number for the emergency services, and a few basic phrases in that language (for example: “I need help.”). You might not need them…but will be grateful if you do. Finally, remember to use common sense wherever you are. It’s an excellent tool for staying safe, at home and abroad! If something seems slightly off, then take yourself to somewhere more secure.